Application scope: Plain, coteau, soft sugarcane field. Function: Ridging, Digging, Fertilizing, Sugarcane planting, etc. 1. Multifunctional machine. It congregates many functions such as digging, planting, fertilizing, watering and covering with films on one single machine. It can precess the complete functions of sugarcane planting. 2.High working efficiency. 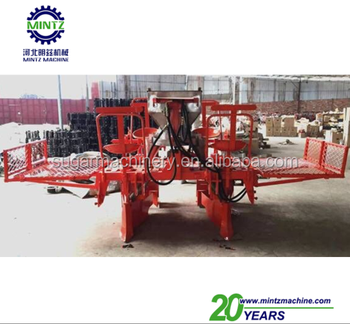 It has working efficiency of 0.2 hectare per hour, which is 5 times comparing with human labor. 3. Lower cost. 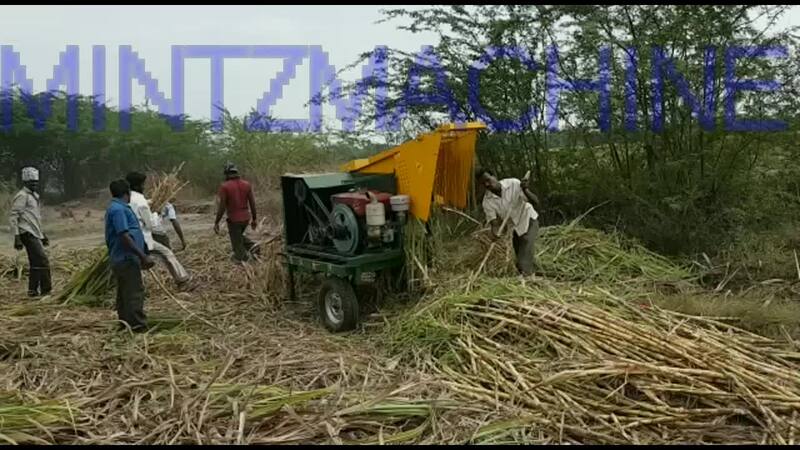 It can process the complete functions of sugarcane planting, which make the cost much lower than by human labor. 4. Adopt high technology. It adopt American hydraulic system technique which is much more reliable and can be adjusted very easily. We provide services for design to commissioning of cane & beet sugar plant capacity 20T to 1,000 T per day also rock sugar processing line including some single sugar processing equipment. 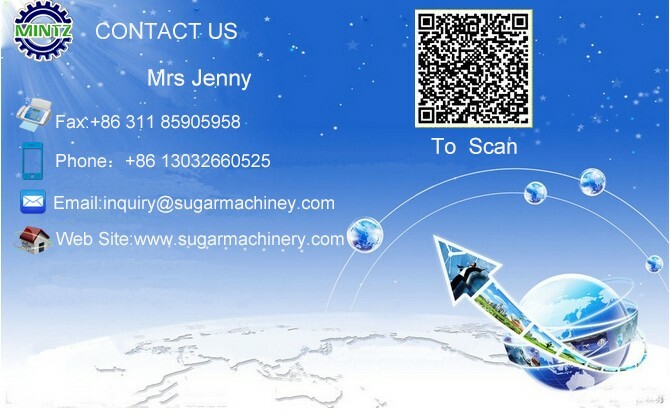 Today our company stands as one of the reliable manufacturers. It has been possible due to the dedication and support of our team members whose commitment towards the work has enabled us to achieve trust among our clients. They conduct various tests on varied parameters to ensure that our range perform as per the needs of varied applications. We have 20 years of experience, and more than 60 engineers can provide service for you.